Life Saver…Not Just the Candy! 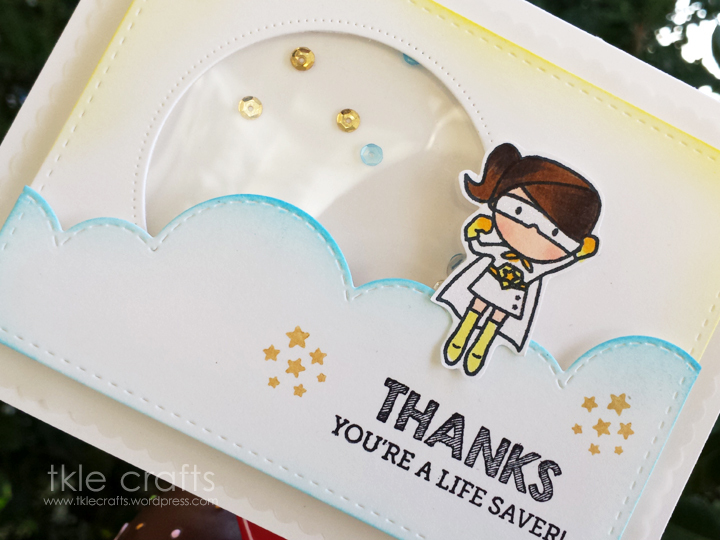 The stitched dies are just so lovely and I cannot get enough of them! In fact, I have ordered more to come! Again, this cute shaker card is filled with Pretty Pink Posh sequins and distress inks were used to add some color to the clouds and sun! I am waiting anxiously for the new hero arts ombre inks…Please please come soon! 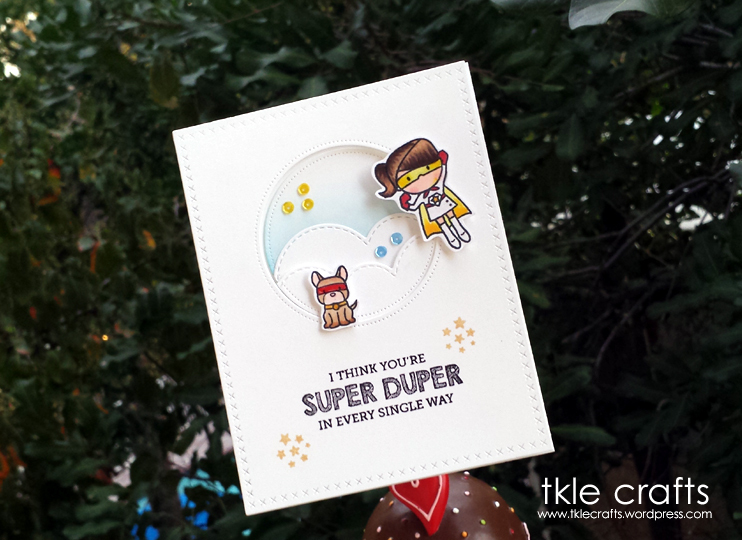 Sometimes we need to tell the wonderful people in our lives that they are just super duper! Every month I excitedly wait for the release of stamps from Mama Elephant. 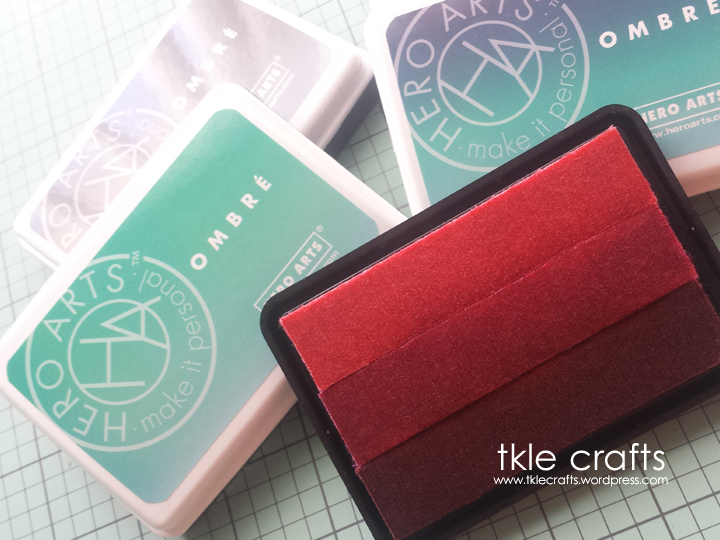 And this release, they created the Tiny Heroes stamp set which is sooooo adorable! I was inspired by this card from Nichol Magouirk and wanted to make a clean and crisp version. OMG the super hero dog is just way too cute with the mask! 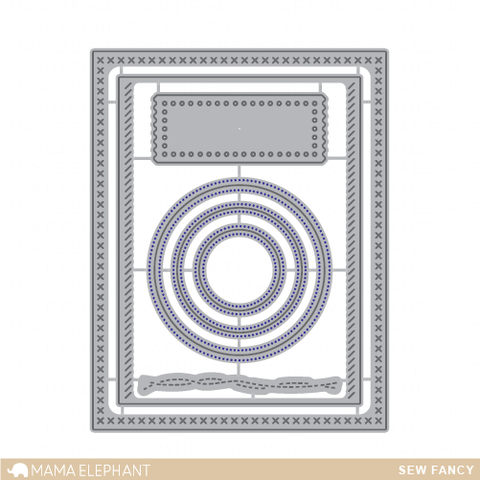 I cannot tell you how much I adore Mama Elephant’s new Sew Fancy die set. 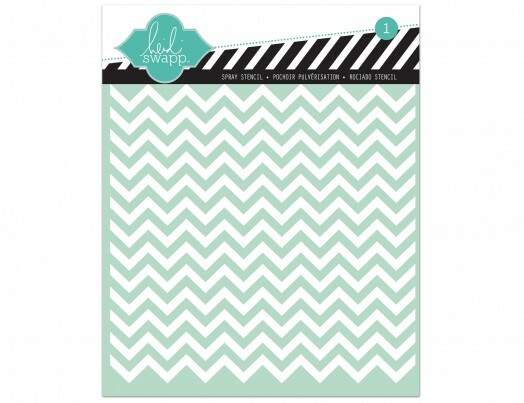 It goes with everything and makes that perfect background for any card. Ringing in the New Year with Black and Gold! 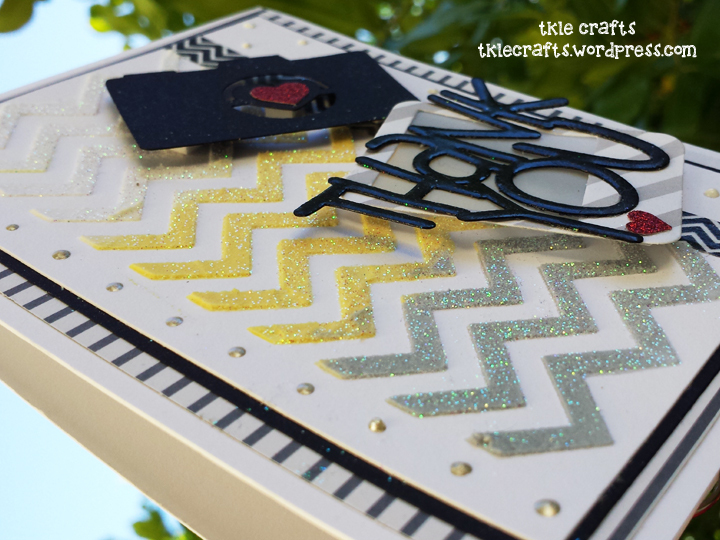 I made a bunch of cards for the new year using some awesome Ranger Gold Tinsel Embossing Powder and fabulous stamps from Winnie & Walter. I love how the gold glitters on the Vellum! Makes me happy! Happy 2015! Thank You and Say Cheese! I made this card for my bff in the hopes that I could convince her to use embossing paste! It’s so fun! For some reason, I ended up doing a camera theme for all these cards! Totally not planned. So for the chevron background I colored the embossing paste with distress inks and carefully applied it to the stencil. 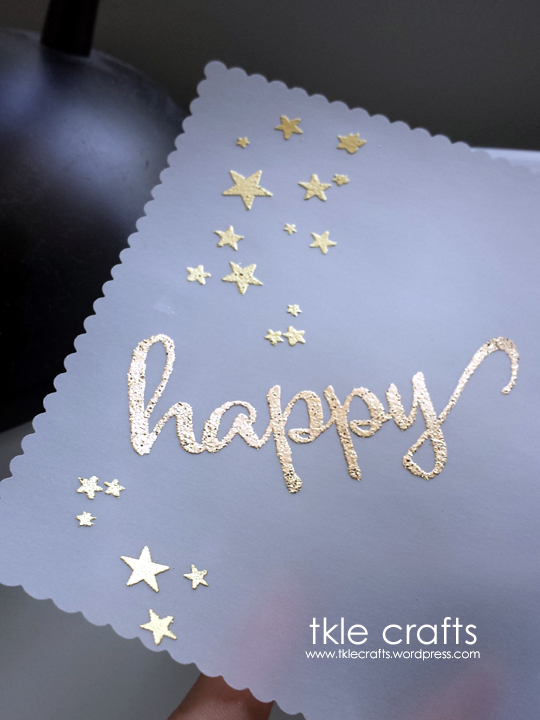 I love how the embossing paste gives the card such beautiful dimension! Then I sprinkled on some clear glitter and allowed it to dry for about 30 to 40 minutes. 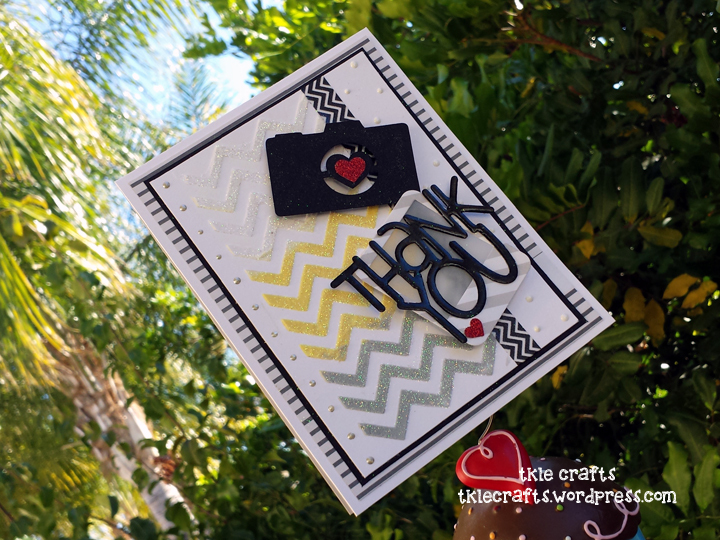 The camera and sentiment are from the Silhouette store and the mini Polaroid is from Papertrey Ink. For the sentiment, I did the same technique where I added layers of clear embossing paste to make it nice and shiny. For the final touches, I added a little wink of stella to the camera and enamels dots in silver and white! 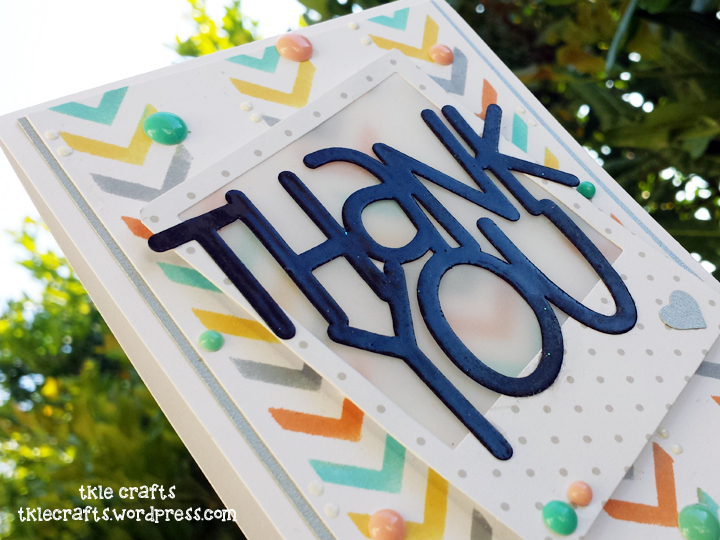 Embossing paste – you rock! I made a series of thank you cards that I will be sharing for all the acts of kindness that I am lucky to witness in my life. Remember to take the time to thank all the loved ones in your life! 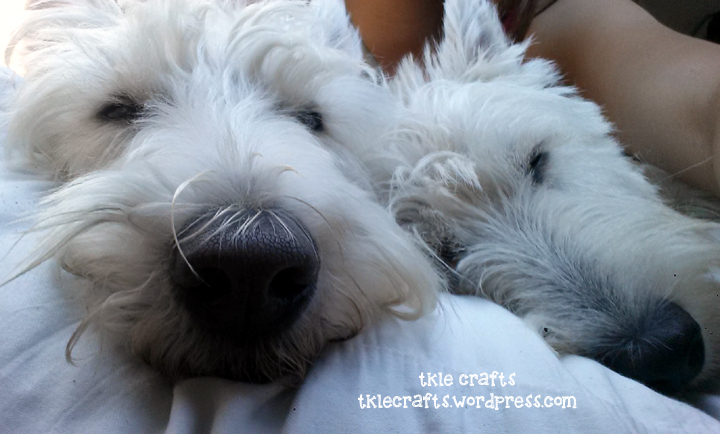 Even sleepy Scotties need to take a selfie…hehe! After a weekend filled with dog beaches, long walks, and doggie bakeries…My Scotties were super sleepy on the car ride home! lol! Caught them snoozing away on my lap! They are so sweet! 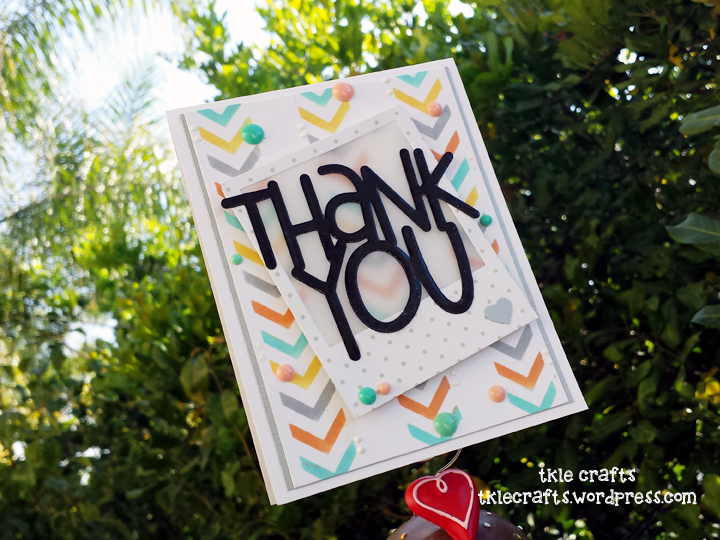 I made several thank you cards for all the wonderful friends and family in my life! 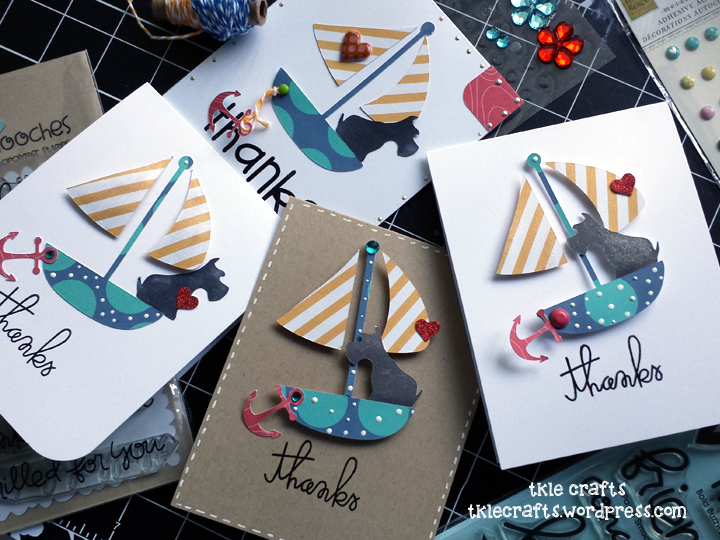 As you can see, I am still hooked on the Scottie nautical theme! 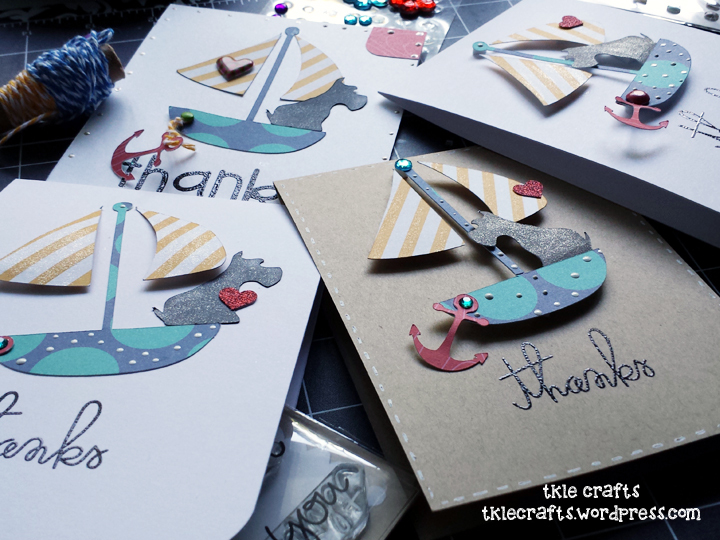 I just love the little anchors and the sail boat! 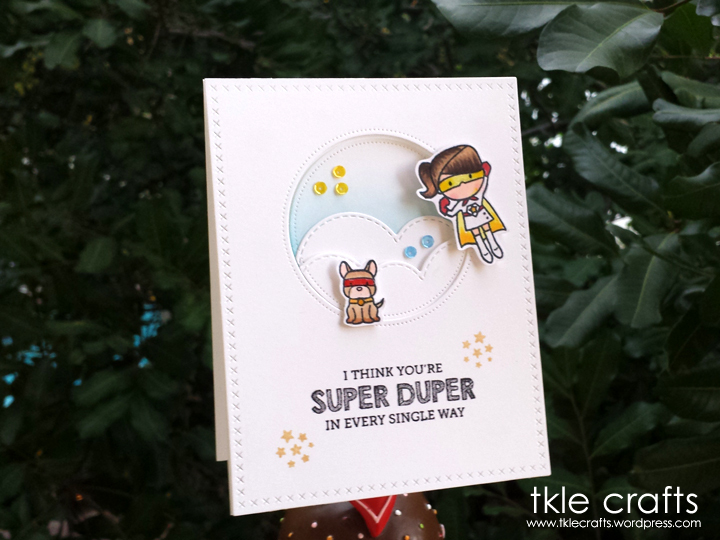 The Paper Smooches sentiment was perfect for these cards! Thank you for all the love! Muah! 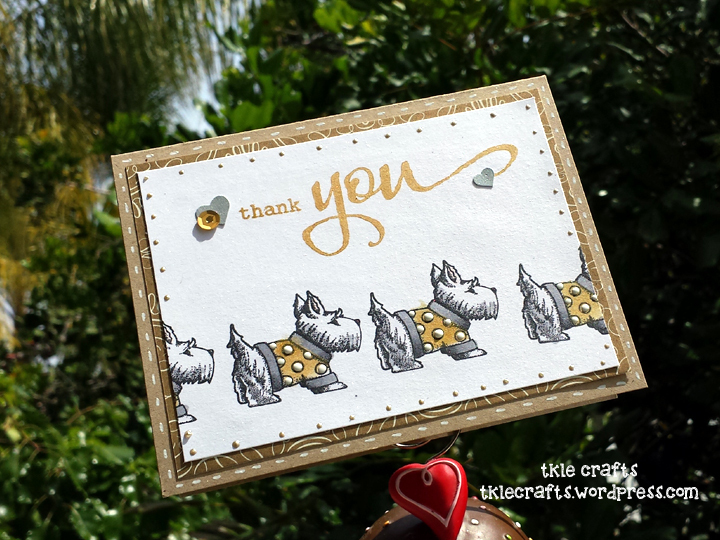 There is a quote I came across that really struck a chord in my heart when I was making this card: “Until one has loved an animal, a part of one’s soul remains unawakened.” Anatole France. I can say without a doubt, my soul has been awakened. Hope you have a lovely weekend filled with puppy kisses! I love the little bunny bottom hopping away on the inside of the card. Cracks me up. 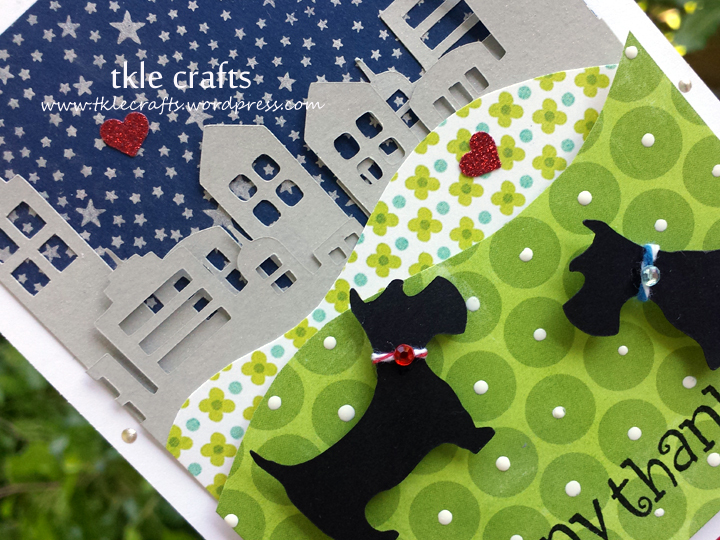 For this card I used a lot of my Project Life 3×4 pocket cards. I have taken a little break from my Project Life and didn’t want all these cards to be forgotten! I got the inspiration from a mama elephant post which featured the honey bunny stamp set with this background. I thought it was so cute to have the stars in the background of the city scene. A perfect evening for two little scotties! When I travel I always look for a stamp or stamping tool so that I remember my trip! 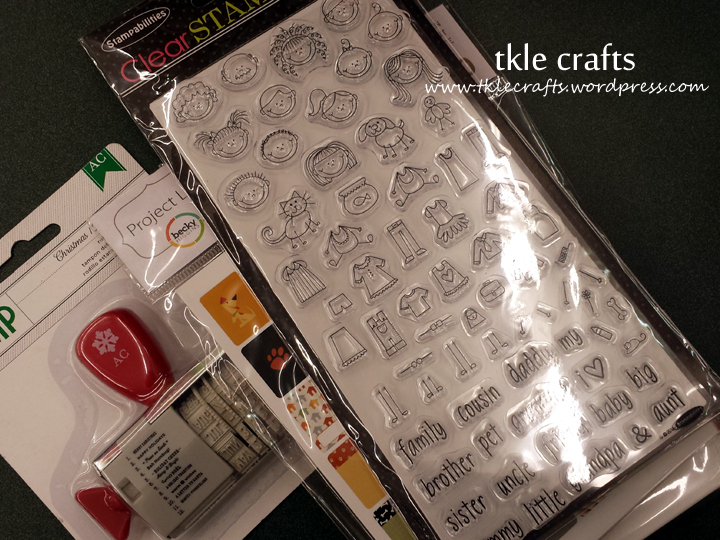 I found this adorable stamp set from Hobby Lobby and wanted to make a one layer card. I was going make a winter wonderland scene but decided to stay with a fall-ish theme. Love Hobby Lobby must look for a local store! Recipe: Card stock from Papertrey Ink, Lawn Fawn Home Sweet Home and Sweet Christmas, Paper Smooches Sentiment, Stampabilities Stick Figure Set, Distress Inks, Frost Shimmer Spray, Martha Stewart Heart Punch, Glossy Accents. These cute and cuddly bears probably make only hugging and kissing noises! 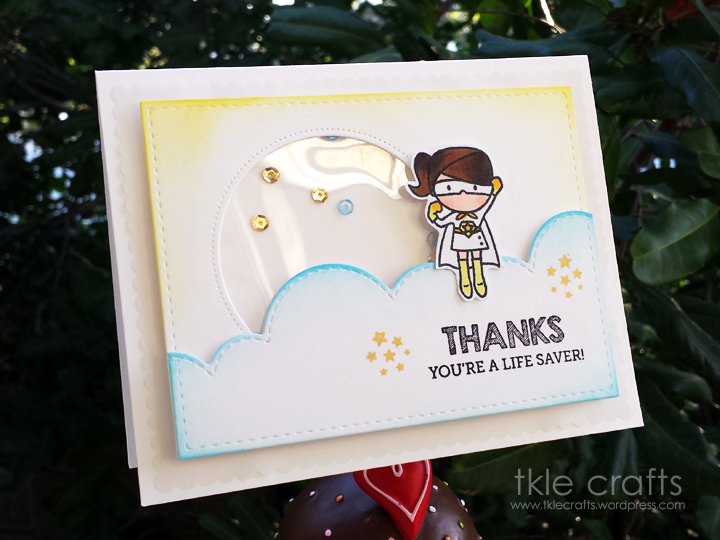 Recipe: CS from PTI, Thanks Die Cut from Cuttlebug, Polaroid Die cute from PTI, Stamp from Mama Elephant. Doesn’t that make you smile? !